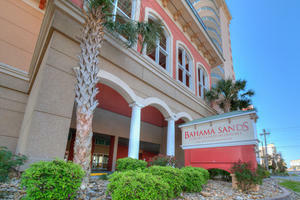 Bahama Sands Resort sits directly on the oceanfront. 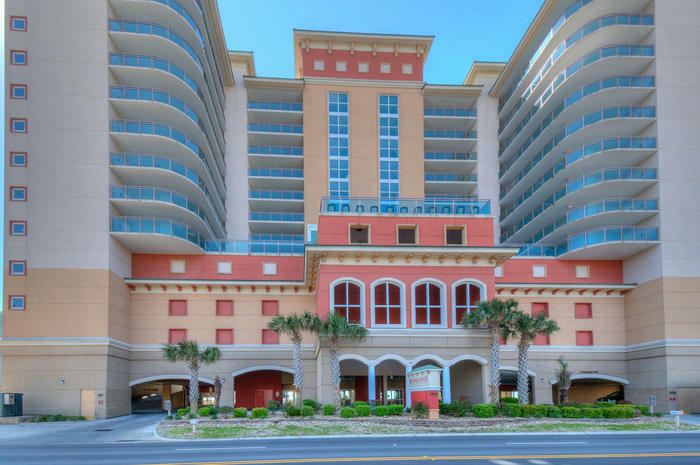 Bahama Sands Resort is found at the intersection of South Ocean Boulevard and 14th Avenue South in the Crescent Beach section of North Myrtle Beach, South Carolina. 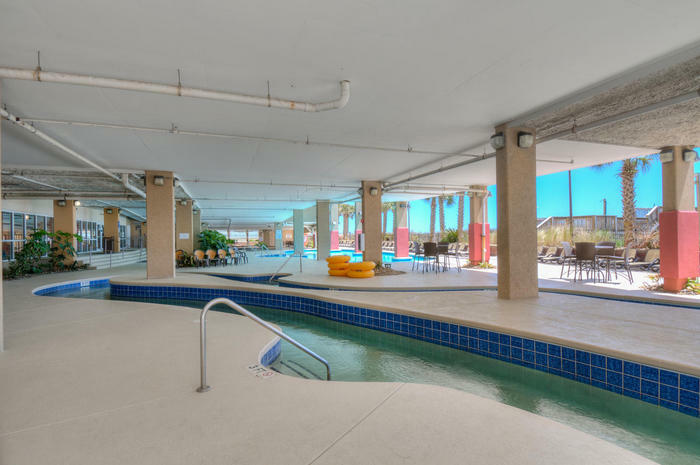 Bahama Sands has nine floors of vacation rentals atop a multi-level parking garage. 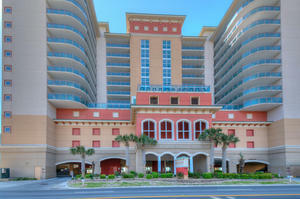 This oceanfront resort looks inviting on the outside while being most accommodating on the inside. Create the Myrtle Beach vacation of your dreams by making reservations for a North Myrtle Beach condo at Bahama Sands. 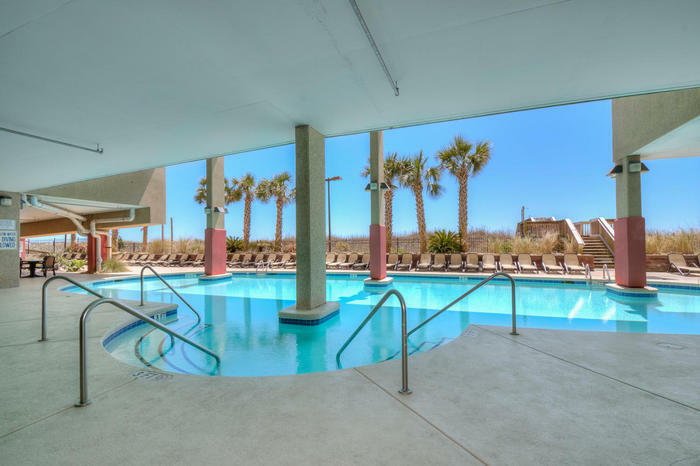 Revisit the way you enjoy a North Myrtle Beach vacation and indulge in a North Myrtle Beach condominium at Bahama Sands. 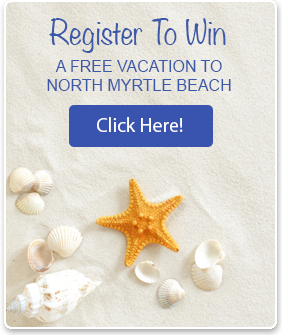 This North Myrtle Beach resort is full of on-site fun and yet it is just minutes from your favorite Myrtle Beach area amusements and attractions. 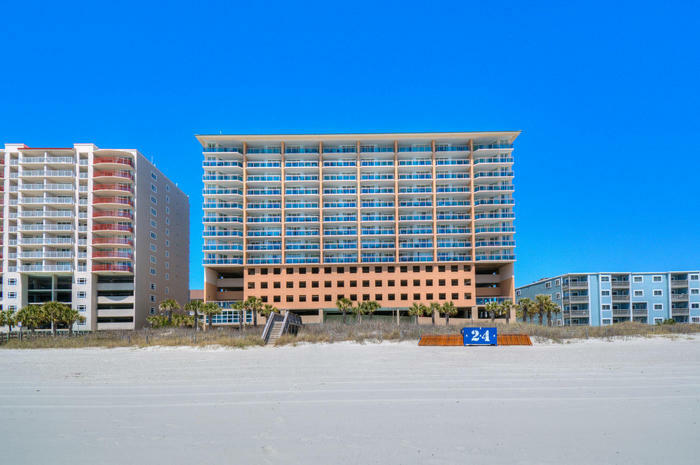 Everything your family wants to include in a North Myrtle Beach vacation is at your fingertips when you stay in an Bahama Sands condominium rental. 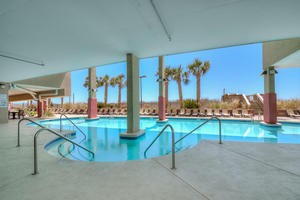 The North Myrtle Beach rentals at Bahama Sands are beautifully furnished. You will experience a most comfortable North Myrtle Beach vacation at these condos in North Myrtle Beach, South Carolina. 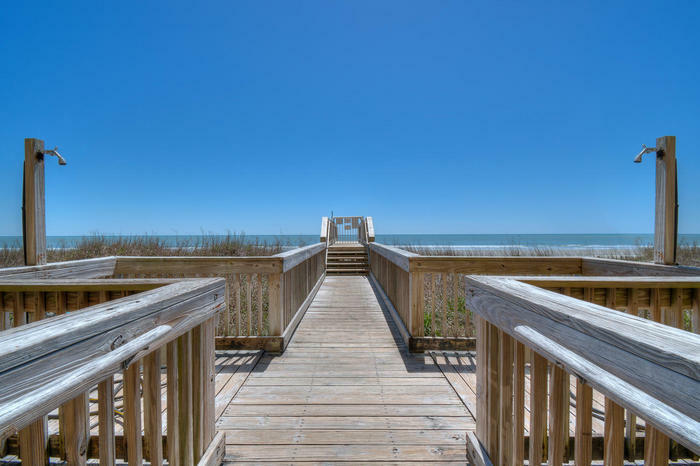 From the spacious living room to the open kitchen and out to the oceanfront balcony, these North Myrtle Beach condo rentals are superb. 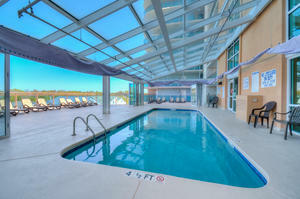 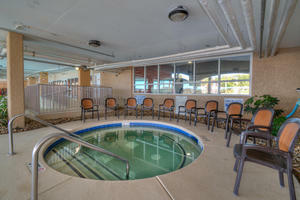 A master suite Jacuzzi tub makes these condos in North Myrtle Beach, SC stand out from the crowd. 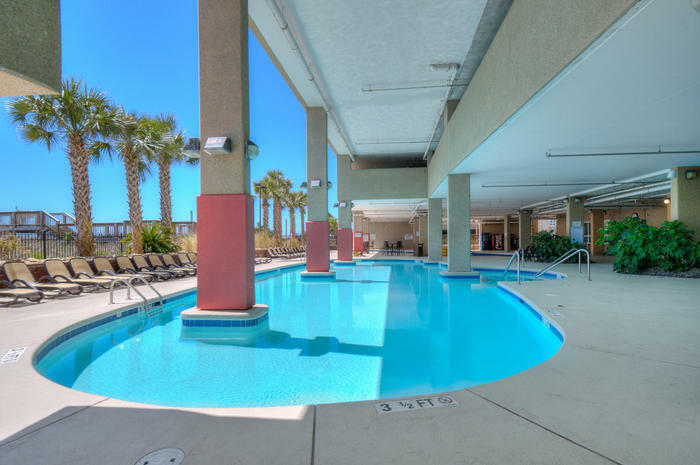 High-speed Internet access, a handful of televisions and DVD players and a washer/dryer unit are among the amenities found in most of the North Myrtle Beach vacation rentals at Bahama Sands. With so many conveniences and so much space for your family to enjoy a North Myrtle Beach vacation, this North Myrtle Beach resort is a terrific choice. 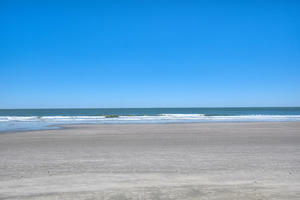 People love the North Myrtle Beach area because of the beaches. 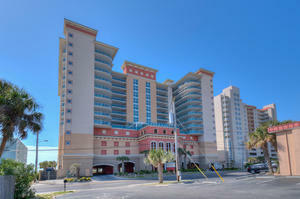 Bahama Sandsis an oceanfront North Myrtle Beach resort so the beaches are in your backyard. 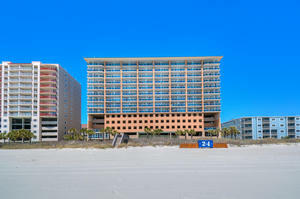 Run up and down the beachfront and play in the beautiful sand. 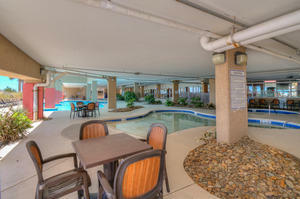 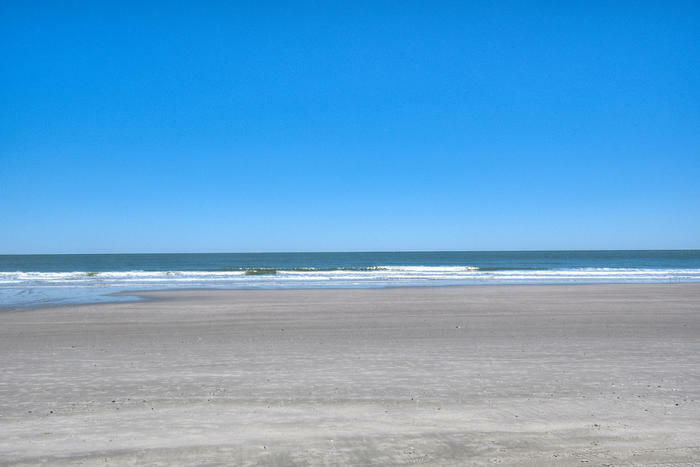 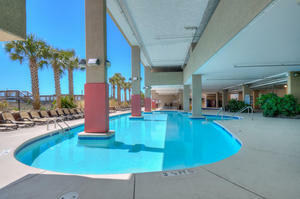 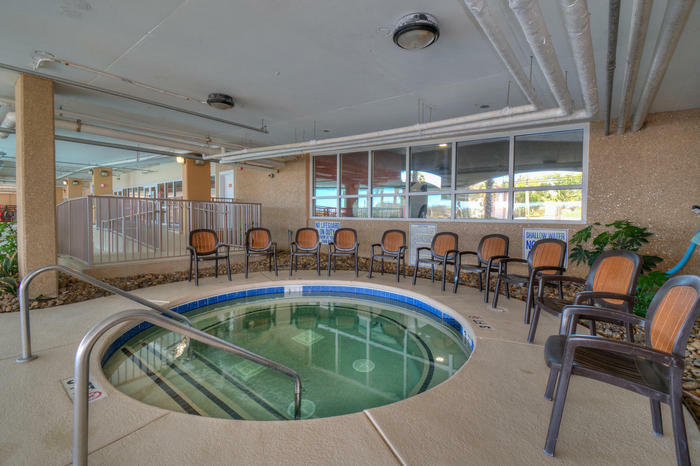 Swim in the Atlantic Ocean and go for long walks every day of your North Myrtle Beach vacation at Bahama Sands. 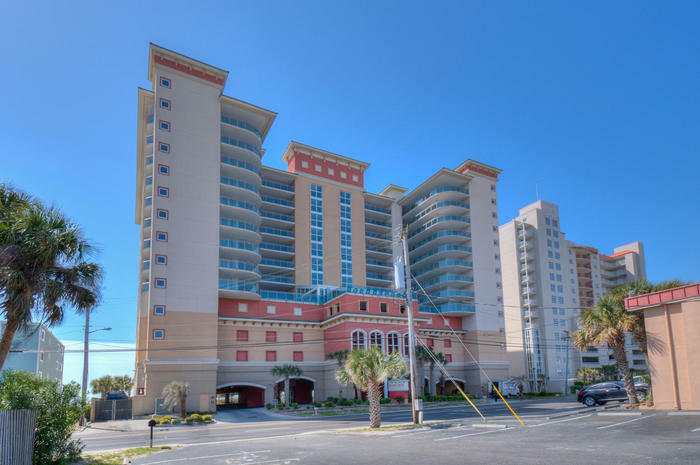 Your family can enjoy the oceanfront landscape without ever leaving your North Myrtle Beach condominium because you can feel the breezes while you sit on your oceanfront balcony at the Bahama Sands North Myrtle Beach resort. 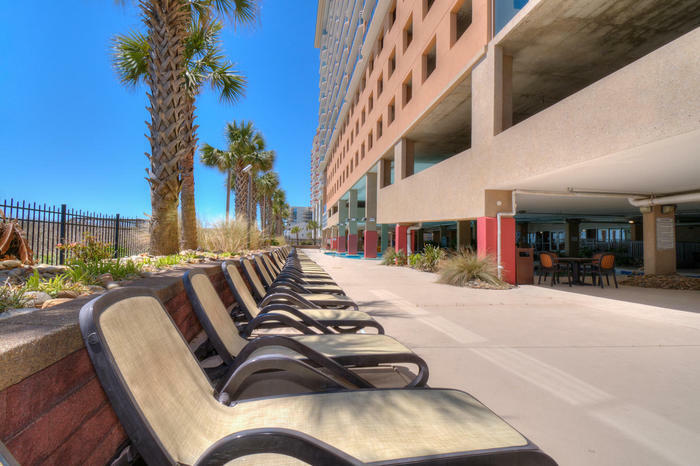 The balcony affords you unobstructed views while you relax in a chair making your North Myrtle Beach vacation experience that much more enjoyable.